I thought I would share with you a simple and easy beauty tip that works great for days when your skin just needs a little extra help and deep hydration. Since spring is on it’s way I think it’s about time we get our dry winter skin under control! I know I sure don’t want to break out the legs in shorts when my skin is dry! The secret is coconut oil! Yes, you read that right! 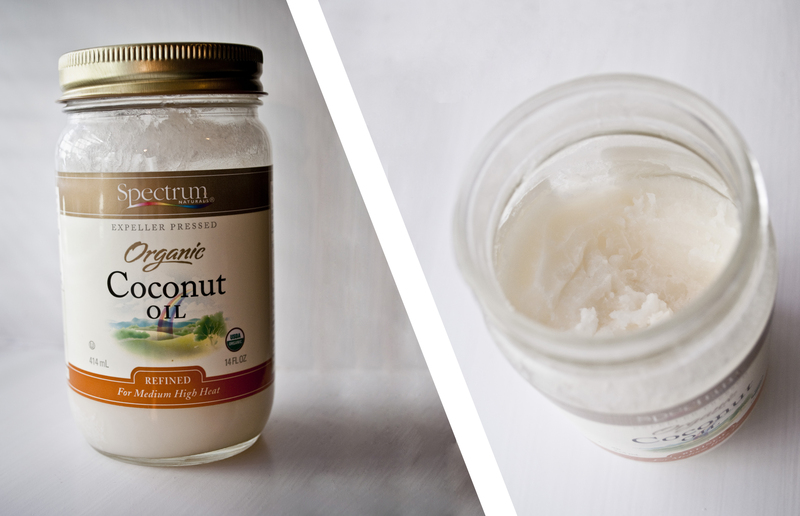 Coconut oil is great for your skin because it is extremely hydrating and it contains a large amount of lauric acid, which is a natural fatty acid that is found in breast milk, (kinda odd, I know.) The kind of coconut oil I am referring to is the natural, organic, extra virgin coconut oil. I personally choose to use it in a solid state, which then melts down to the oil by rubbing my palms together. You can choose to use it in a liquid format if you would like, but I have found that in traveling it is much easier to transport/lug around in the solid state! I bought mine at the local grocery store, but I would imagine there would be more options of sizes and brands at an organic or specialty food store. The jar I bought cost me no more than $9 and over the past 6 months I have barely made a dent in it! Also great for removing make-up, including mascara. Yes!! I’ve used it to remove makeup, as an overnight hair mask, a deep conditioning for my lips, and when shaving! All sorts of uses! Trader Joes just started selling it for about 6 bucks! I use it after I shave my legs. I keep some in a small jar in my shower. Works well on wet skin.